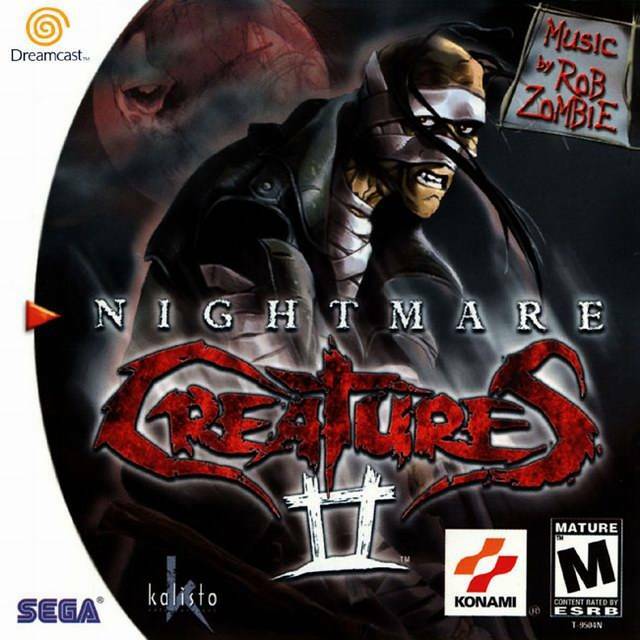 Nightmare Creatures 2 for Sega Dreamcast allows you to be Herbert Wallace, the wary subject of Dr. Adam Crowley. 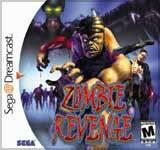 The evil doctor is conducting DNA experiments, and he's altered your genetic code to create a horde of monsters. When an explosion at the doctor's hospital releases his creatures, the responsibility of taking these beasts out falls on your shoulders. 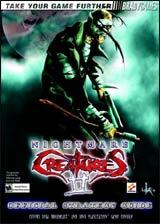 In this survival horror adventure, you'll have a dozen weapons at your disposal as you make your way through the nine expansive levels of terror, mayhem, and violence. As you wander through Crowley's world, you'll have your hands full with his legion of zombies and monsters, which will stop at nothing to take a bite out of you. For 1 Player.